Not for Profit: Are you missing out on an extra 30% of income? Are Australian regulations too complex? 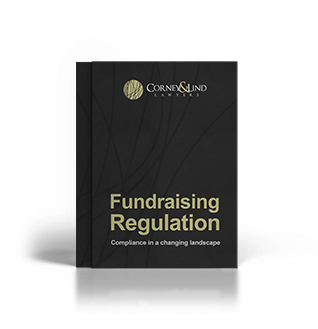 Our essential FREE guide contains everything you need to navigate state-by-state fundraising regulation.